A practice specializing in oral health and nervous patients, dentistry proves a fascinating field of study that springs from the first glimmers of civilization. 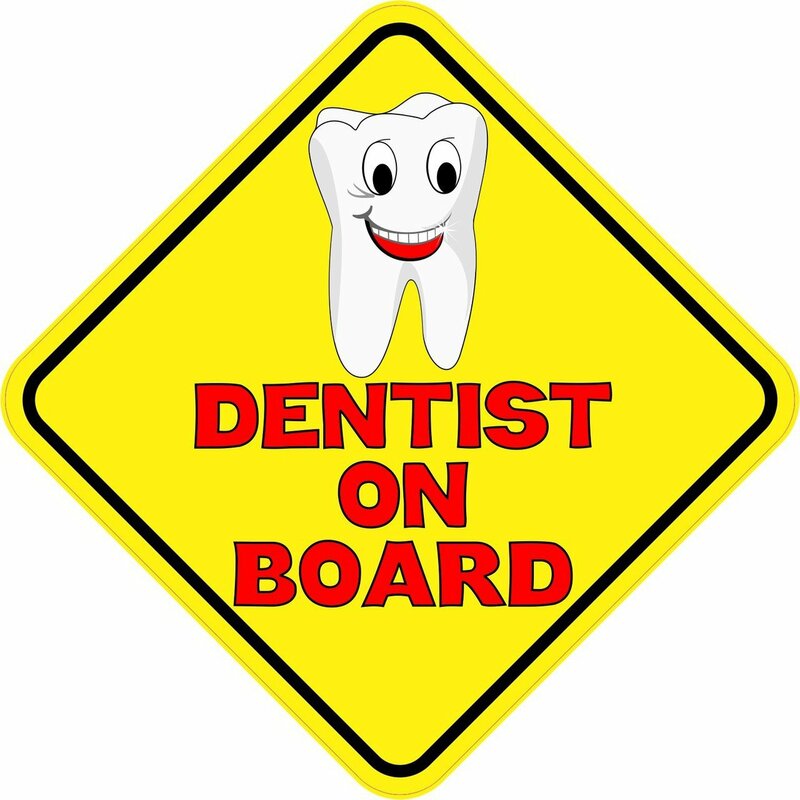 Historians theorize that the first dentists existed in early Indus Valley communities. Although the Indus Valley dentists left no literature behind, medial pioneers in ancient Samaria published a string of dental theories that served as pillars of the industry for thousands of years. One of these Sumerian ideas stated that tooth worms were responsible for decay; this primitive belief took several millennia to be refuted, dismissed by the dental community after modern ideas took hold in the eighteenth century! Greek philosophers, namely Hippocrates and Aristotle, devoted untold effort to the discussion of dentistry but were unable to decode the deeper details of the trade, including the true cause of tooth decay. During the Middle Ages, most dental services were provided by either general physicians or barbers, their scope typically limited to tooth extraction and early forms of dental prosthetics. The first person to successfully outline key concepts of dentistry was Pierre Fauchard, a French medical professional who wrote “The Surgeon Dentist, A Treatise on Teeth,” arguably the first viable text on the science of dentistry. Since Fauchard’s groundbreaking endeavors, dentistry has evolved into an occupational beacon of efficiency and diversity. Both African Americans and women were employed in the field before the turn of the century. In spite of constant discoveries and advancements, most Americans did not embrace everyday dental health regimens until the conclusion of World War II when GIs returned home with a newfound appreciation for oral care; after witnessing residents of foreign countries devotedly brushing, flossing, and regularly visiting dentists, post-war Americans readily invested in the practical application of dentistry. An occupation characterized by perpetual innovation, dentistry’s colorful past can only be outshined by its promising future.